Speaking with the New York Times, The Hate U Give director George Tillman Jr. gives a compact two-and-a-half-minute explanation of the elegantly simple decisions which communicate the normalized fear of deadly policing in America. 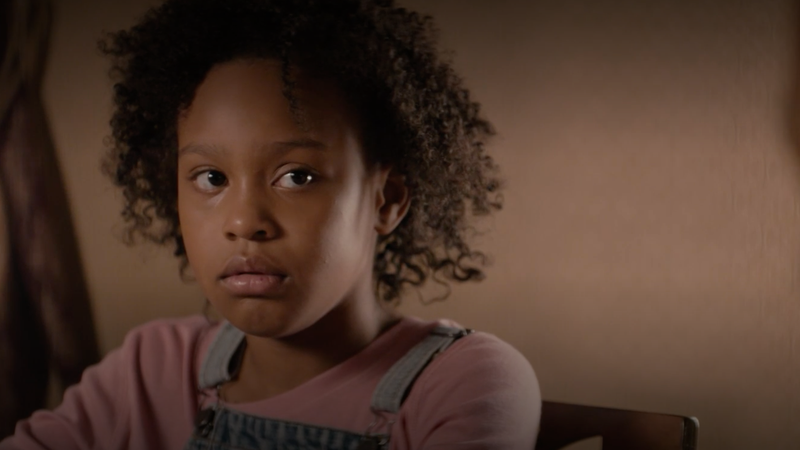 In a scene he calls “the talk,” the family sits around the dining room table and has what has become as regular as “a conversation about the birds and the bees”: how you keep your children safe in a country where driving while black can be fatal. The explanation alone is a work of art, and it’s over here (or below) at the New York Times. The film opened this weekend and is playing now.